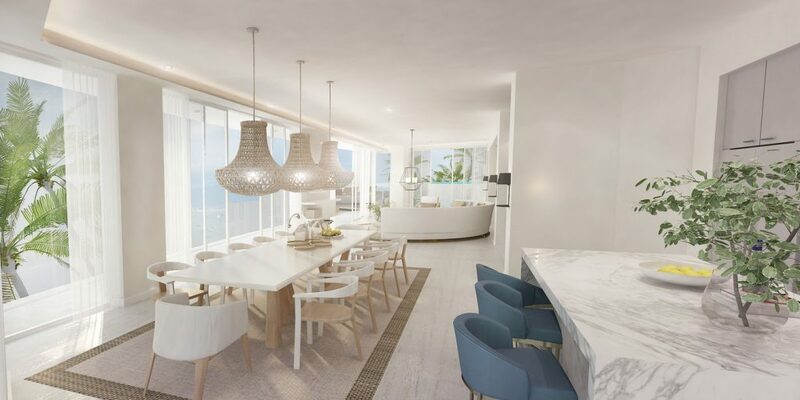 Aqua is an absolute beachfront development of beautifully designed and superbly sophisticated luxury residences and high-end resort facilities including two oversized guest infinity pools, a cafe bar and restaurant and also a spa and fitness studio. 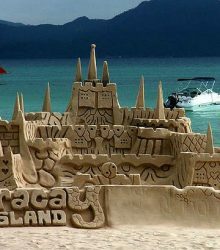 Aqua is a genuine international five star resort, the every type of accommodation in shortest supply, but with the highest demand, on the postcard-perfect tropical island of Boracay. At the moment there is only one other genuine five star hotel on the island which is the Shangri-La, but this is not within walking distance from the two most popular beaches on Boracay (Bulabog and White Beach) so represents a serious compromise for discerning tourists as they are forced to travel by minibus every time they wish to dine out or explore any of the island’s attractions. 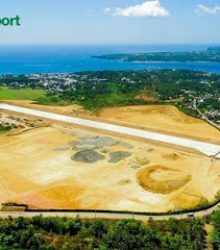 Aqua will perfectly fill the very clear gap in the market for the best of five star luxury accommodation set within the most popular area of the island. Aqua is perfectly located in the heart of the picturesque Bulabog Beach, a gorgeous stretch of white sandy beach on the east side of Boracay Island. 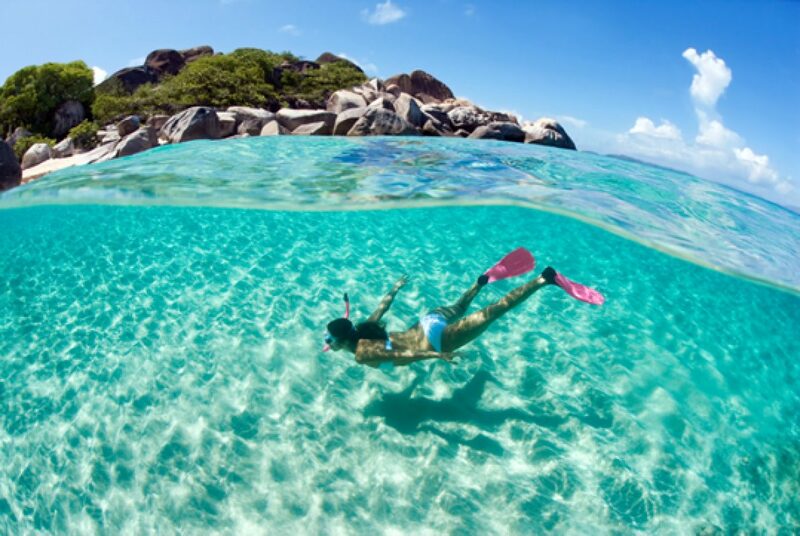 The beach is 2.5km long and is protected by an offshore coral reef which makes the waters perfect for swimming and water sports. The sunrises from Bulabog are absolutely breathtaking. Bulabog has long been a mecca not only for tourists seeking a patch of paradise but also for wealthy adventurers from all over the world who come to kite surf.he kite surfing season runs from the end of November to early March and during this time Bulabog beach is at its busiest – with a lively atmosphere and plenty of events, investors can be sure to have close to 100% occupancy during these few months. For the rest of the year Bulabog beach enjoys beautifully calm waters and a more relaxing environment and so attracts the island’s leisure seekers who prefer this side of the island as the other side (where White Beach is located) then tends to have the windier conditions. 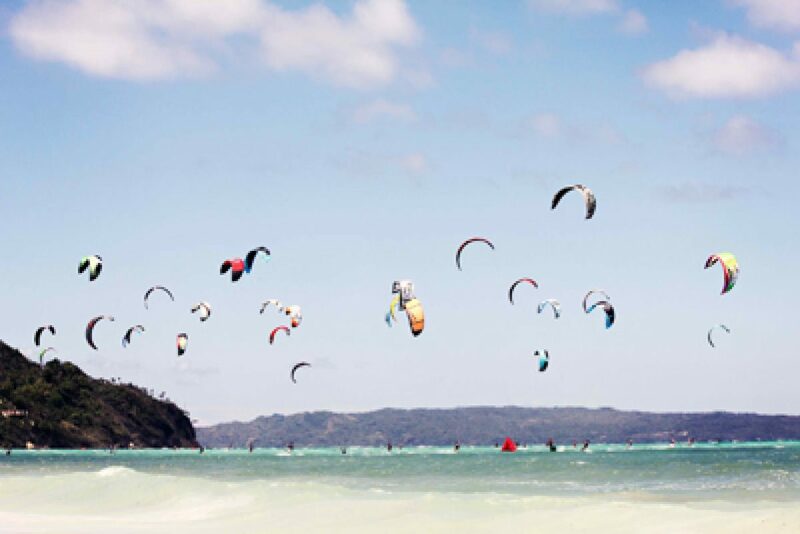 As a result of the popularity of kite surfing, Aqua will enjoy a tourism season of 52 weeks a year whereas other resorts would find that the windy conditions result in lower occupancy – therefore Aqua represents the ultimate resort investment as what’s usually considered low season will deliver super peak season results! 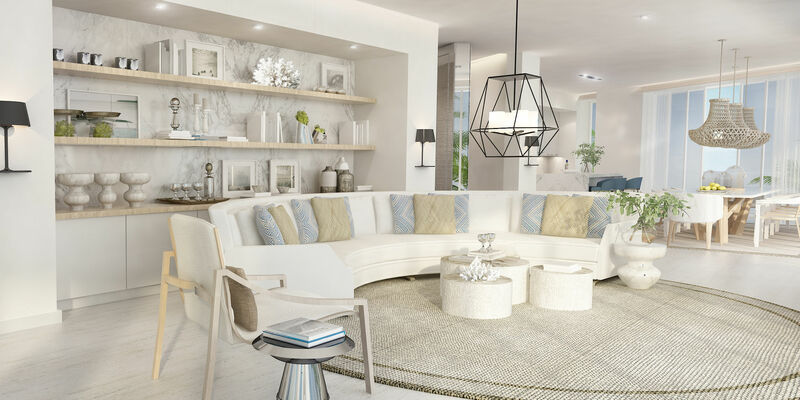 Aqua Boracay is a luxury beachfront boutique collection of 144 stunning one and two-bedroom units and penthouses nestled amongst 16,000 square metres of tropical gardens, mere seconds from swathes of golden sand and clear blue waters. The development brings YOO’s unmistakable design magic to the team’s first ever resort residence in the Philippines. 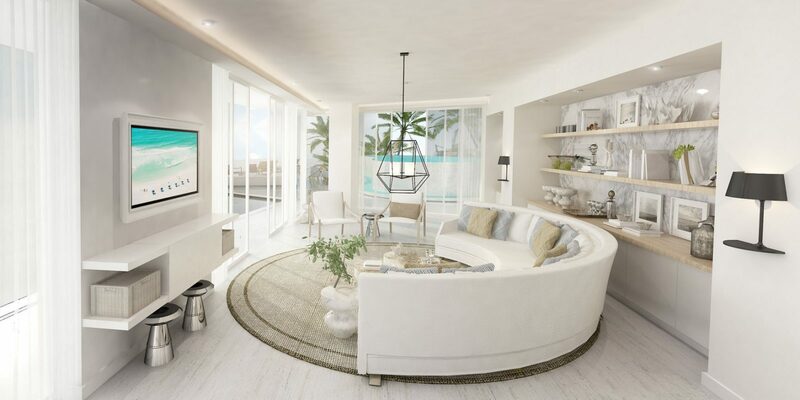 Aqua Boracay presents a rare investment opportunity, combining sophisticated interiors and five-star service with one of the world’s most exotic locations. 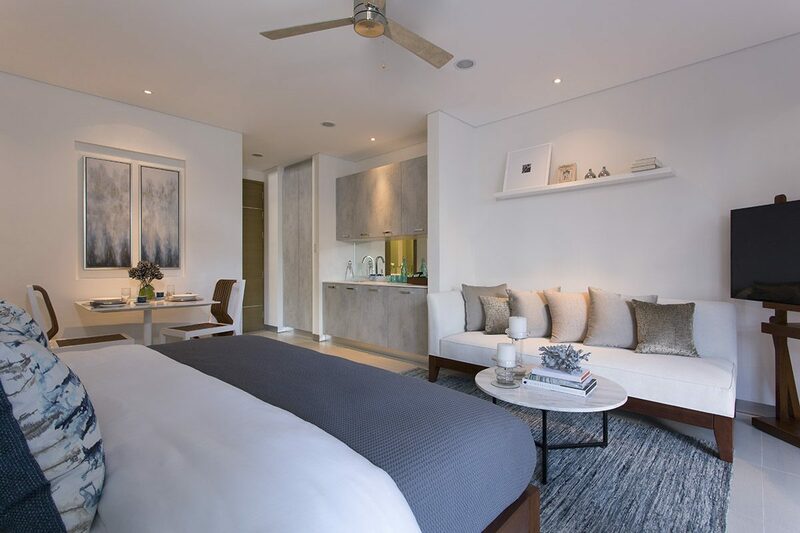 Adorned with everything you could ever need, these private residences arrive completely furnished with electronic appliances, fully fitted kitchen, dining ware and linen sets. Aqua Boracay furniture packages have been chosen to reflect the style and grace of luxurious living with premium quality products handpicked to complement the design of your new home. Beautiful interiors are what YOO does best. 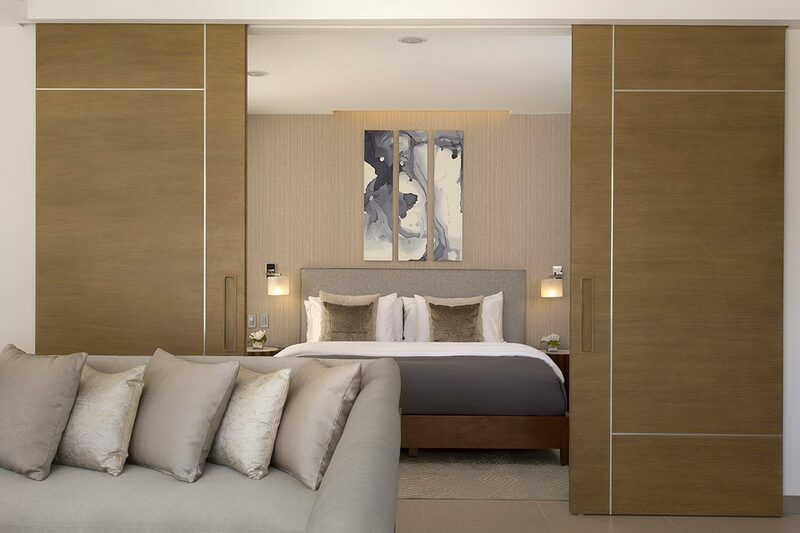 A neutral palette with natural woods and highlights of colour blends simplicity with luxury. The resulting space is a modern and sophisticated home which thoughtfully reflects the character of the local area. 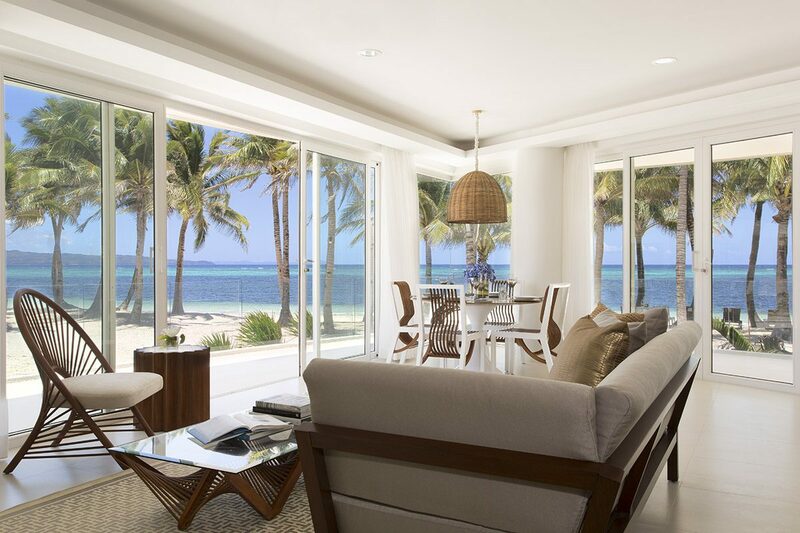 Floor-to-ceiling sliding glass doors create a subtle transition between the stunning open plan living and dining areas and the expansive wrap around terraces offering sweeping ocean and resort views that are perfect for outdoor entertaining. 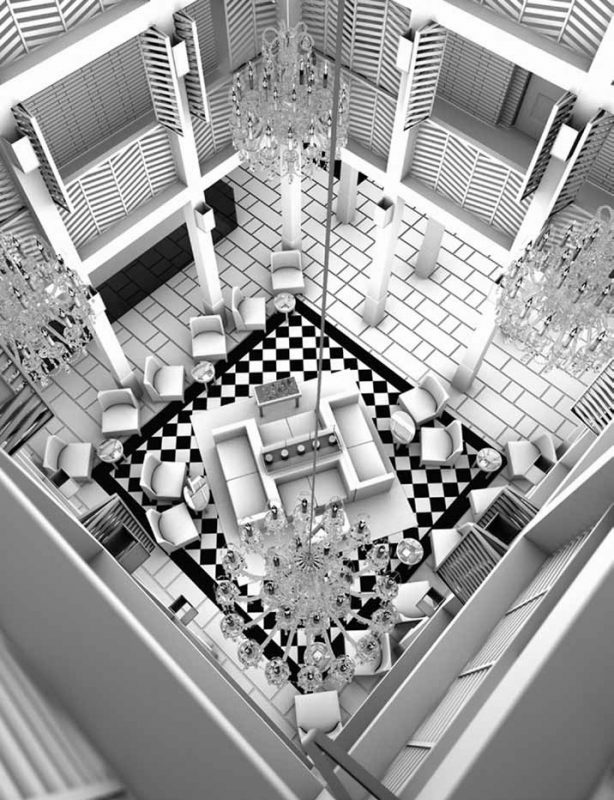 The Penthouse boasts luxury fixtures and fittings from globally lauded designers. All the comforts of home are included: flat screen smart televisions, cable TV, wireless high speed internet and a fully equipped kitchen. 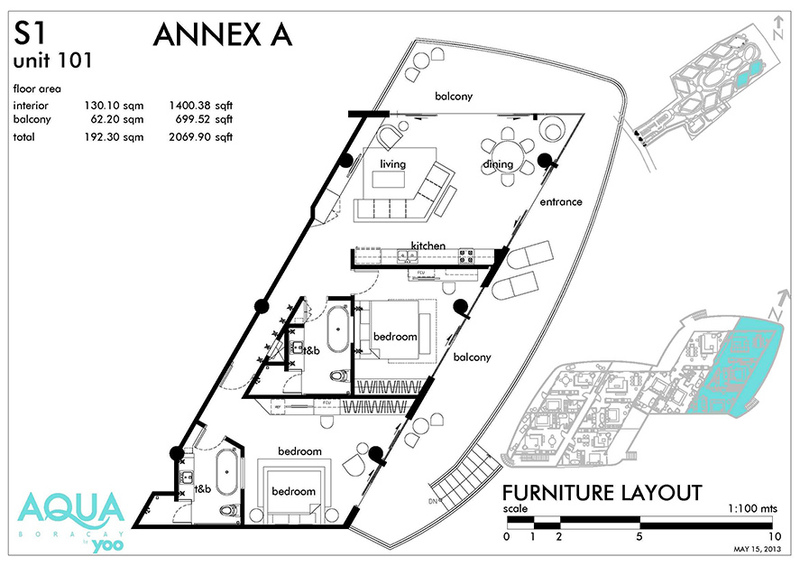 Homes at Aqua Boracay are intelligently designed to create living spaces that give you freedom and flexibility. With five-star amenities, and concierge and guest services by YOO Hotels, Aqua Boracay by yoo offers a holistic island lifestyle for you to rest, relax and recharge in luxury. 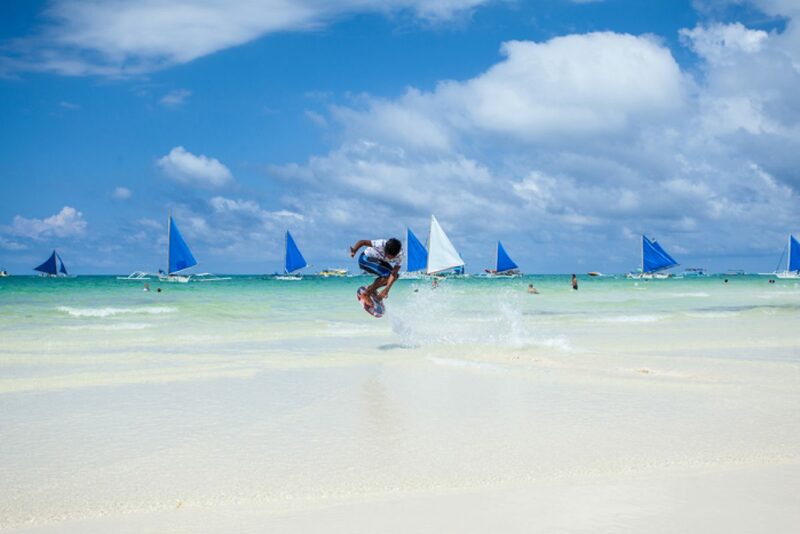 Residents can indulge in a yoo clubhouse, two large swimming pools, a private day spa or experience The Island’s many activities from kite surfing and scuba diving, or dine at one of Boracay’s many restaurants. Aqua Boracay is operated by the renowned YOO Hotels & Resorts, providing tailored five-star service to ensure seamless luxury is enjoyed at every touch-point of your island lifestyle. 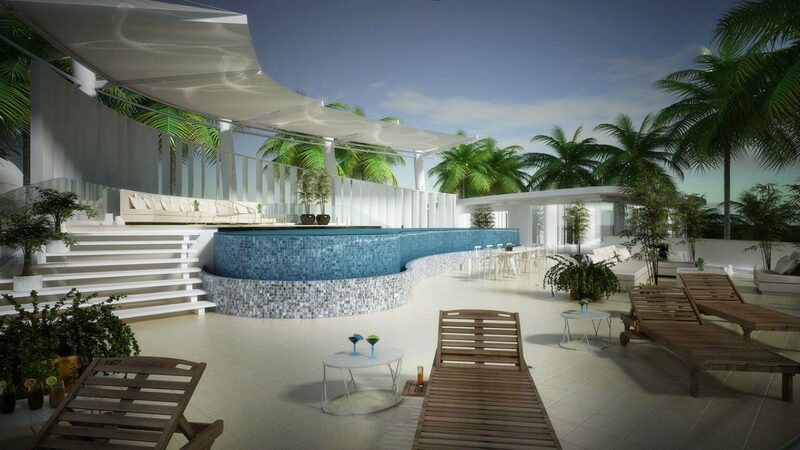 YOO Hotels & Resorts has announced the opening of its first luxury resort residence in the Philippines – Aqua Boracay. 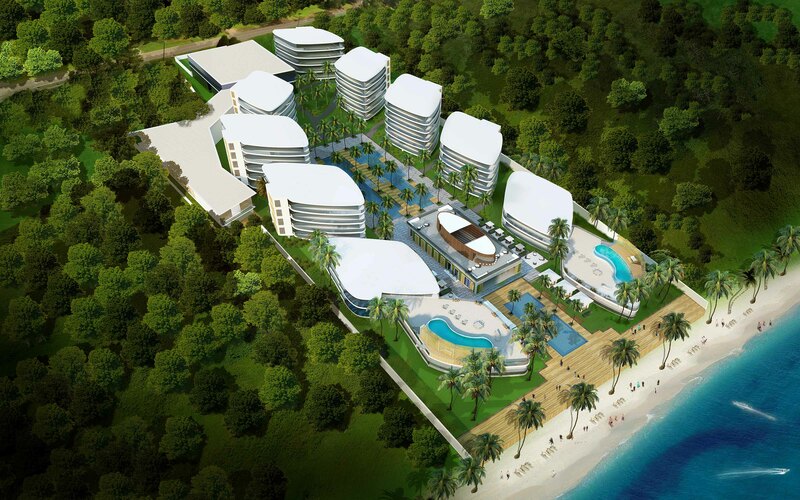 Due for completion in winter 2016, the new beachfront hotel will bring the brand’s trademark union of contemporary design and an impeccable service ethos to the island of Boracay. Visit www.yoohotels.com. 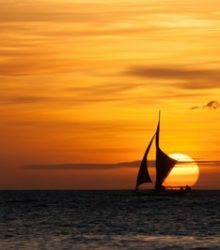 Regarded a paradise for kite surfers and consistently ranked as one of the world’s most beautiful islands, Boracay remains a relatively undiscovered idyll in south-east Asia. 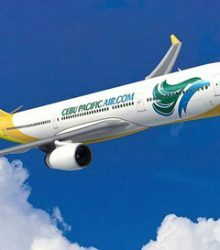 With the inception of Aqua Boracay, together with a newly upgraded airport set to launch around the same time, a rare opportunity to discover an exotic destination will be even more attainable for the discerning traveller. Uniquely positioned on the tranquil side of the island, nestled between lush tropical gardens and a white-powder sand beach, the exclusive resort residences stretch across five different levels, designed in harmony with the natural landscape. 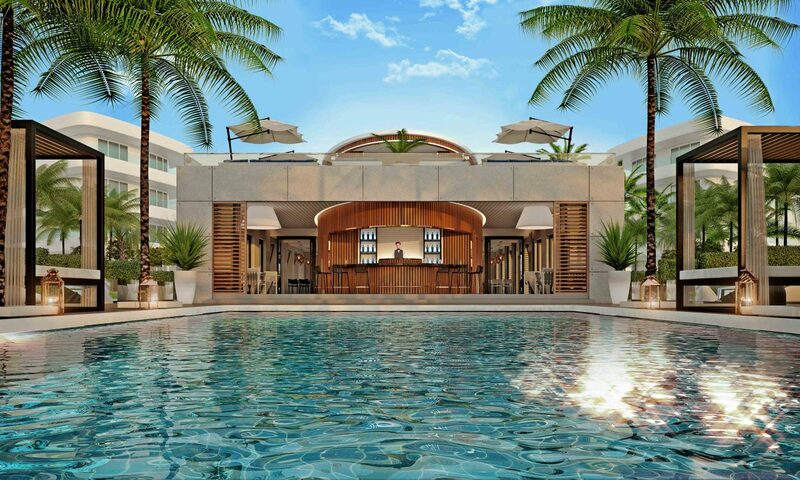 The five-star property will comprise 168 spacious guestrooms and suites with wraparound terraces, most of which look out to the stunning turquoise waters, and two restaurants with equally impressive views. 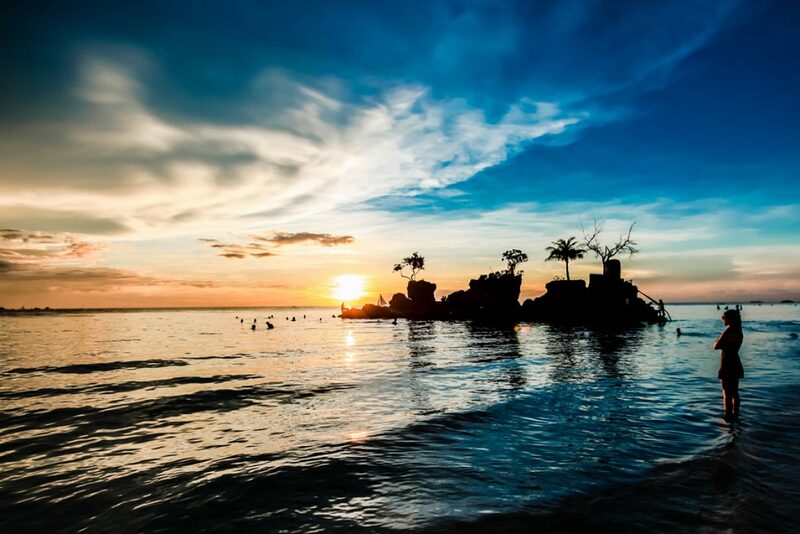 One will be a specialty restaurant, while the other will feature flavours from the Philippines and Boracay combined with international culinary influences. 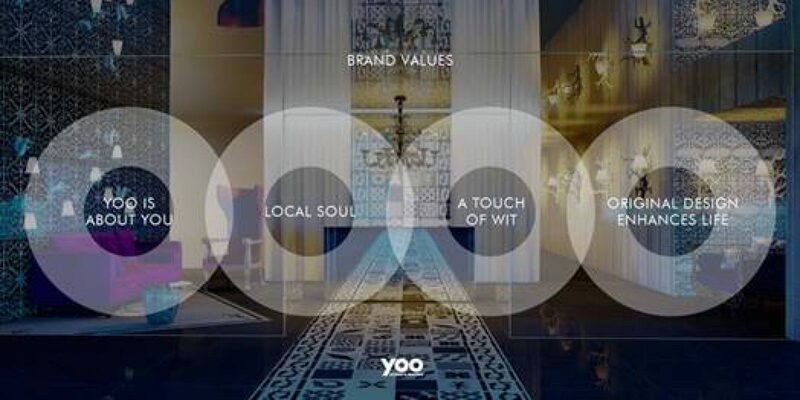 Hotel guests are expected to be pampered in every conceivable way – part of the Human Luxury philosophy created by YOO. 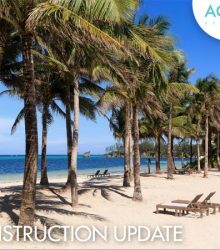 Among many exclusive experiences, residents will be able to arrange through the concierge kite surfing, the island’s adopted sport, and personalised excursions, including boat trips to secluded beaches, island hopping and visits to local fish markets. Complete with a specially designed lagoon pool facing the sea, a second stylish rectangular pool, and luxuriant sunbeds arranged alongside the deserted Bulabog beach, Aqua Boracay has been designed to offer uninterrupted views of the heavenly landscape throughout its entirety. The 300 sqm spa, featuring unique treatments, together with a health club and yoga studio, will provide a holistic experience of wellbeing and relaxation. 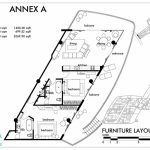 Additional facilities include function rooms and a wedding pavilion. The design, conceived by YOO Studio, combines contemporary elegance with simplicity, allowing for an understated luxury feel perfectly suited to the bohemian island lifestyle. 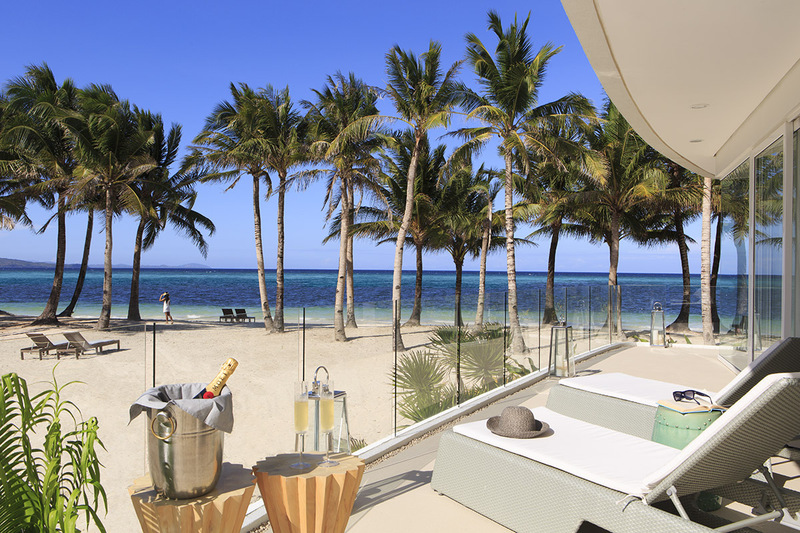 YOO Hotels & Resorts is born from the house of YOO: a revolutionary property vision, founded by John Hitchcox and Philippe Starck to enhance the way like-minded individuals live, love and play the world over through original design. The Aqua Boracay Group is an experienced team of developers committed to building quality, luxury homes, built with integrity in delivering on every promise; an uncompromising commitment to the highest standards of excellence in products, services and workmanship; a corporate responsibility towards ecological sustainability, safety and security; social responsibility towards the community and the world; ethical and responsible management values; fairness and honesty towards business partners, customers and the entire team. 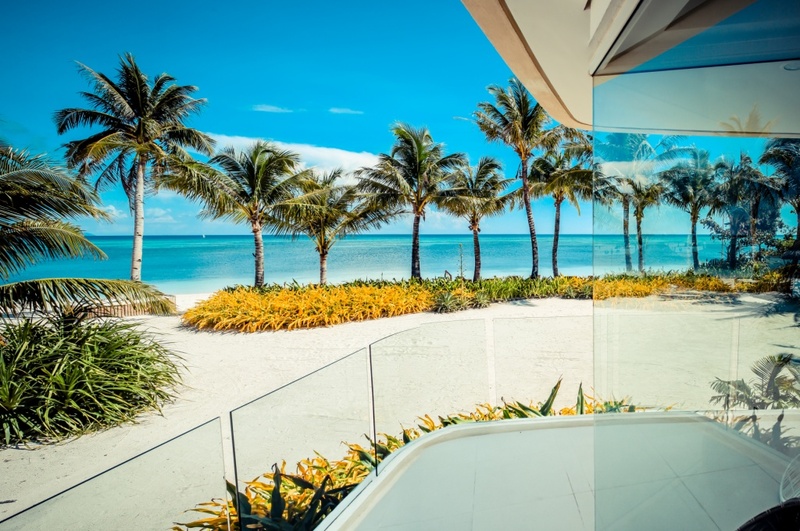 It is their goal not just to build properties, but to provide exquisite homes, with an eye on every detail to create a unique vision for luxurious island living. Their property developments are the fulfillment of your dreams, and with each building block, turn your aspirations into reality. 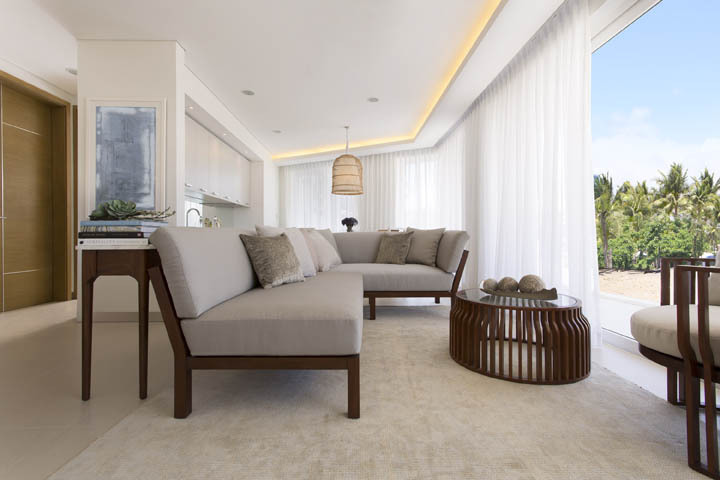 The Group has extensive international property sales and development experience in the Philippines, Europe, and Russia, with the most sought-after prime luxury properties in Boracay Island. 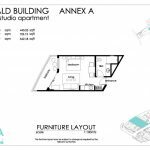 They believe in hands-on project management, overseeing every aspect of the design, sales, customer service, construction and completion of the property. Hands-on is an understatement to describe Marco Biggiogero. 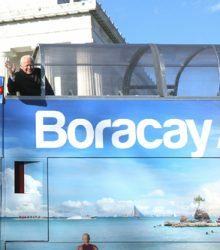 As chairman of Aqua Boracay, he believes that the devil is in the details, and is committed to every aspect of the business, paying particular attention to local government relations, business development, sales & marketing, legal, finance & accounting, aside from supervising other businesses here and abroad. 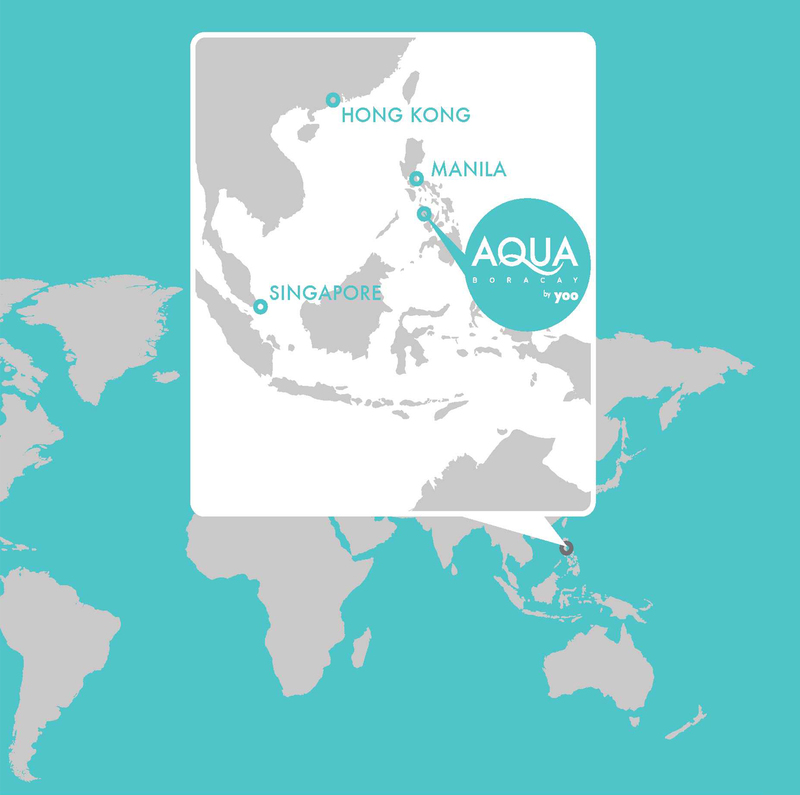 Aqua is his fourth project on the island. He is an Italian national who brings a great deal of gravitas, know-how and experience to Aqua. 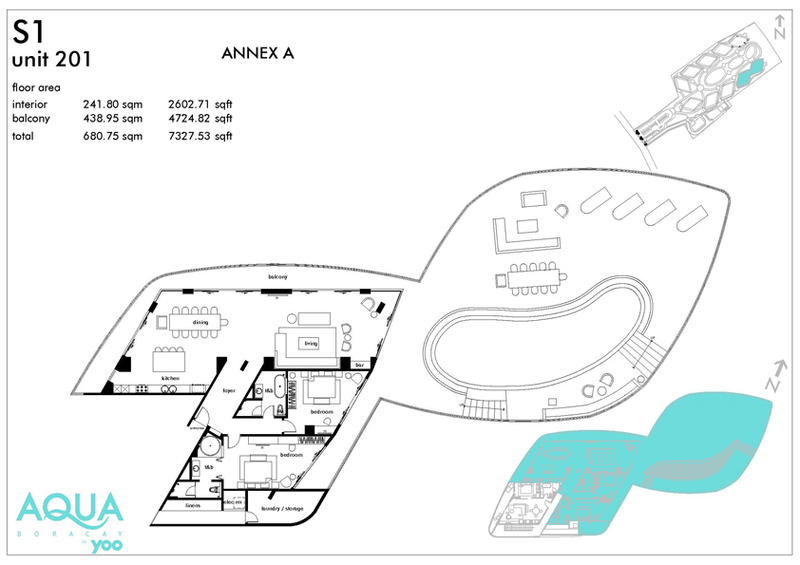 As Vice Chairman, Marco Manzoni likewise takes a very hands-on approach to Aqua Boracay as the development’s chief civil engineer, in charge of construction supervision and material purchase, among many other departments he oversees alongside his partner and fellow Italian, Marco Biggiogero. 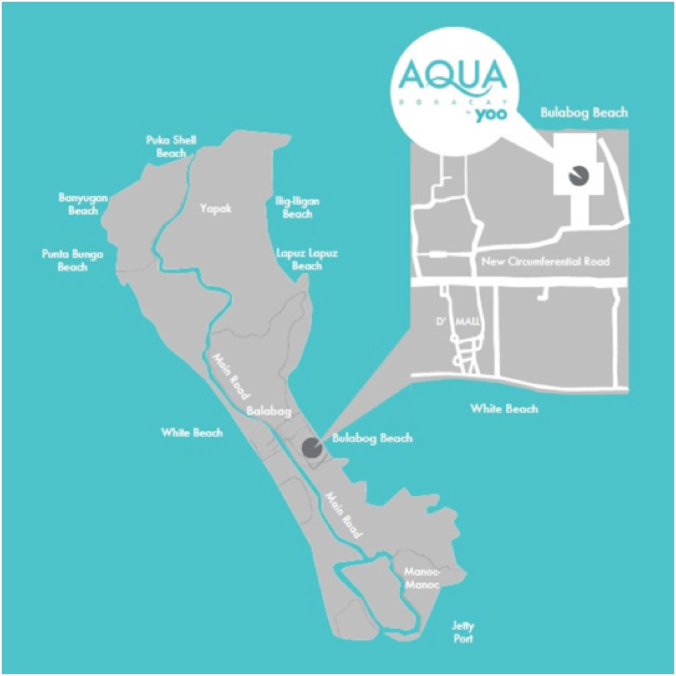 Aqua Boracay has been conceptualized and designed by yoo (www.yoo.com) – a fantastic group founded by Philippe Starck and John Hitchcox which includes legendary designers Jade Jagger, Marcel Wanders, Steve Leung and Kelly Hoppen amongst many other truly world class talents. yoo have brought their jet set influence to Aqua Boracay, making it the most fashionable, chic and sought after real estate seen so far in the region. 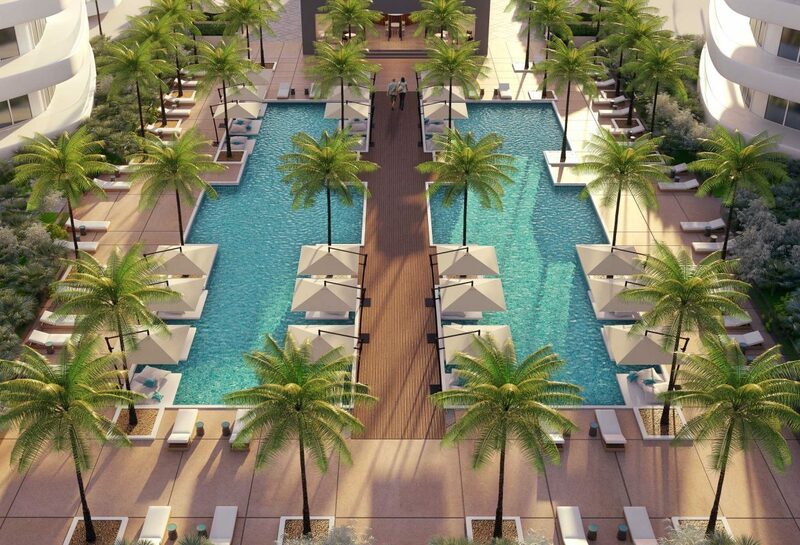 YOO Hotels will be managing the residences and the resort itself on an ongoing basis. 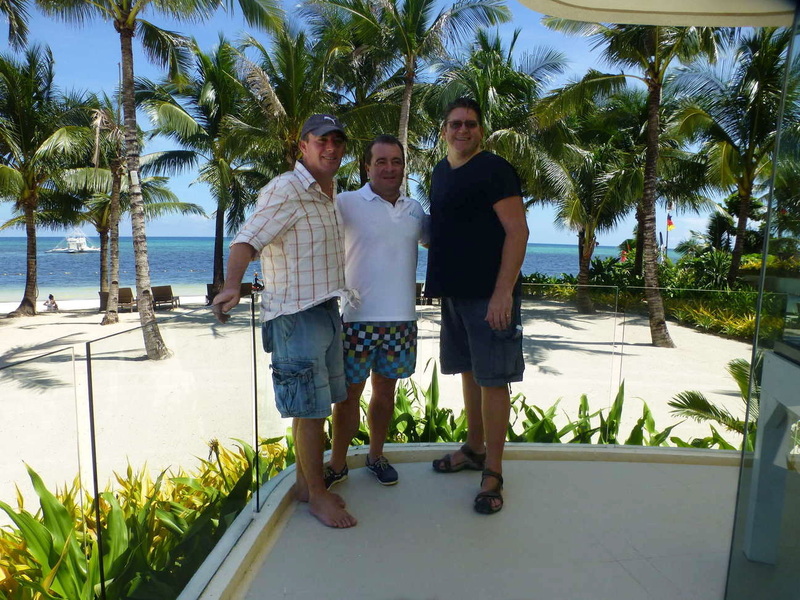 Having this team so heavily involved in Aqua Boracay by is simply an incredible value-add. 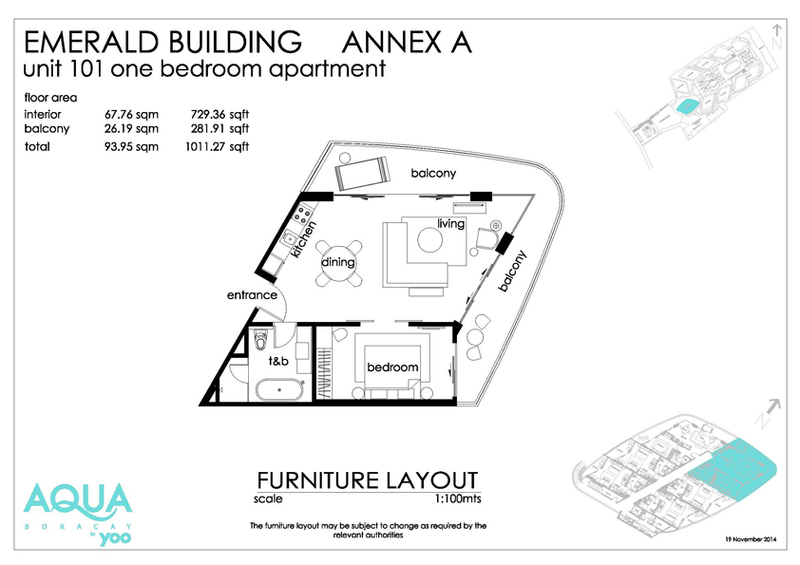 There is a carefully planned opt-in rental scheme at Aqua to give owners the opportunity to maximise their return on their Boracay real estate investment by renting out their properties when not in residence. 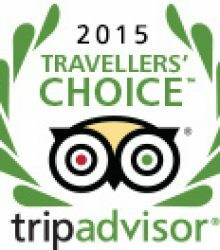 Your property will be rented out as part of the hotel operations and offers up to 30 days complimentary stay per year for you, your family and friends should you choose to take this option. 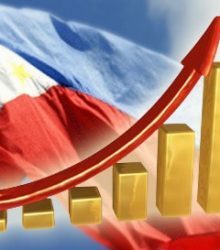 The returns are guaranteed at 6% for the first 2 years of operations. And this rental guarantee is uncapped which means it can go up but not below 6%. 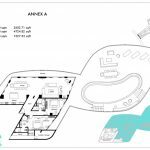 Owners in Aqua will benefit from a 60% share of the rental revenue after operational costs which should result in net yields of around 6% to 7% in year three and 7 to 8% in year four and onwards. Demand is high so these rental income forecasts are very conservative. Your payment plan will run between the time that you sign the sale and purchase agreements and the time that the phase of the resort is completed and joins the existing resort operations. Here are the standard payment plans. 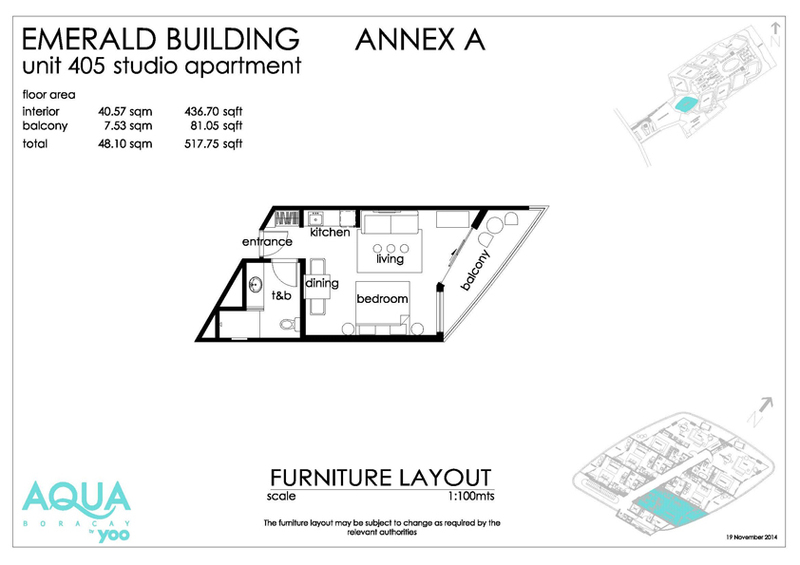 We are delighted to announce that the developer is now offering mortgages in-house for buyers wishing to purchase at Aqua. 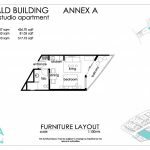 This is an absolutely excellent way to own an exceptional piece of real estate!! i) The developer is offering the mortgage in-house – so it is what we call vendor financing – therefore, it is completely non-status – you do not need to complete any forms or credit checks and will be automatically approved for this scheme. Buyers can choose up to 50% finance for a term of 5 years. ii) There are no penalties at all for early payment in full at any time and you will not pay any interest on the capital that you repay early. 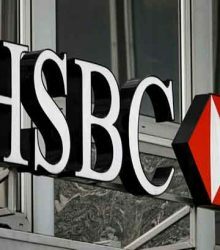 There are also no penalties for making lump sum payments at any time either, provided the amount is over $20k usd for each lump sum payment. You will not pay forward interest on any amounts which you settle early. iii) You pay the mortgage back on monthly basis. iv) You may sell the unit with the mortgage outstanding and upon completion of your sale the remaining mortgage balance must be paid to the developer in order to transfer your unit to the new buyer. v) You will still receive the rental yield at 6% net for the first 2 years -this remains payable on a quarterly basis so if you wish you may use this yield to offset some of your mortgage payments (you will not receive the yield in cash if you wish the amount due to you to be applied to your mortgage account). All in all this is a very fair and attractive scheme that offers an excellent route to ownership, whilst halving the capital commitment. 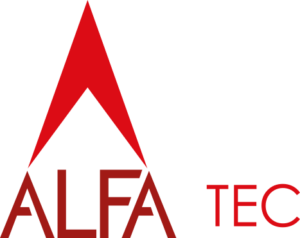 Please contact your ALFA Investors representative to receive the various payment plan options – we will work with you to agree a payment plan that suits you perfectly. The legal ownership at Aqua is “leasehold with a share of the freehold” – as an owner you may buy in your own name without any restrictions at all under this structure and you get a perpetual or ‘never ending’ lease over the property (an individual certificate of title in your own name) and you also are given a share of the freehold – so effectively you become both the lessor and the lessee. 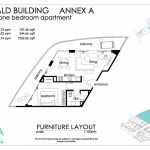 This is bulletproof ownership for foreigners and also makes the property very easy to sell onwards to another foreigner or local. 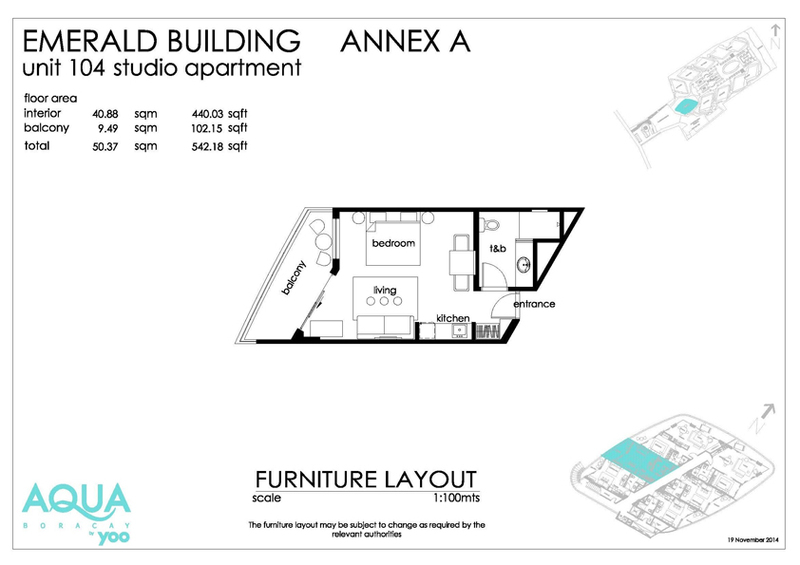 The freehold is owned by the Residents Association which is in fact owned by all the owners of residences in Aqua (you are gifted the shares on completion and handover along with all the other owners). The Residents Association is a duly incorporated Filipino company and so this entity is able to own the land outright. The lease is never ending and each time the lease term is due to expire it is automatically renewed – since the lessor is the Residents Association this process is completely protected in perpetuity. Maintenance Fees between PHP100 per m2 per month (also known as Association Dues). 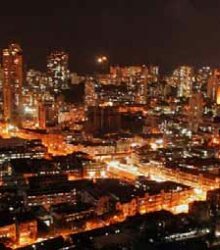 Development will be managed by an internationally renowned property management company. The luxury furniture packages at Aqua Boracay have been meticulously chosen to reflect the style and grace of luxurious beachside living with premium quality products that have been hand-picked to compliment the overall design of the property. 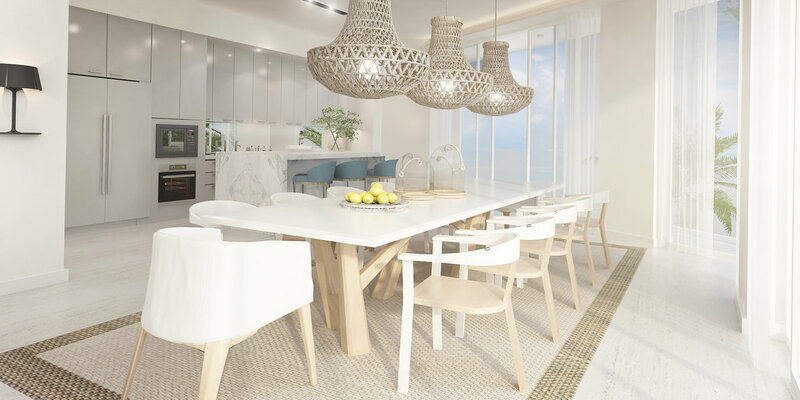 Aqua Boracay features designer furniture by Vito Selma, fully imported Italian kitchens and cabinets from Maior Cuicine, and kitchen appliances by Ariston. Each package has been tailored by YOO to the unique design of the apartment and everything from the king-sized beds and linens to the coffee maker will be carefully transported, unpacked and placed for you. When you step into your designer apartment all you will need to do is unpack, relax and unwind – the beauty and brilliance of the yoo design will amaze you. 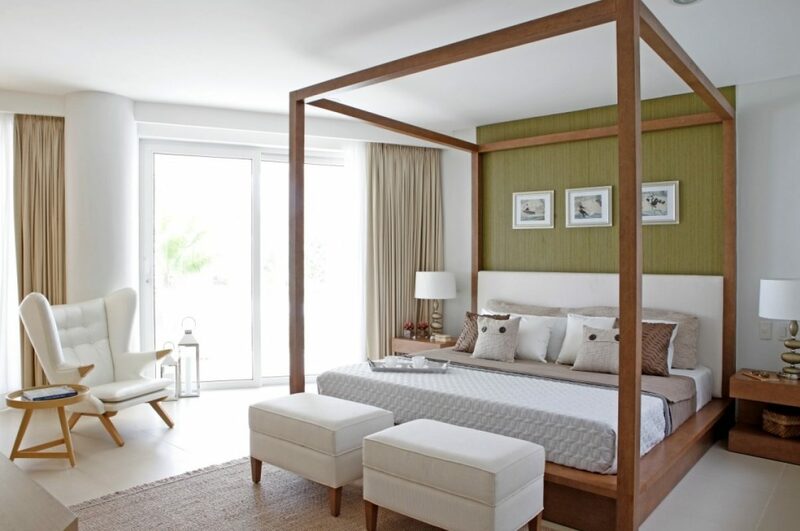 Aqua Boracay is furnished with internationally acclaimed Filipino designer Vito Selma’s world renowned pieces. 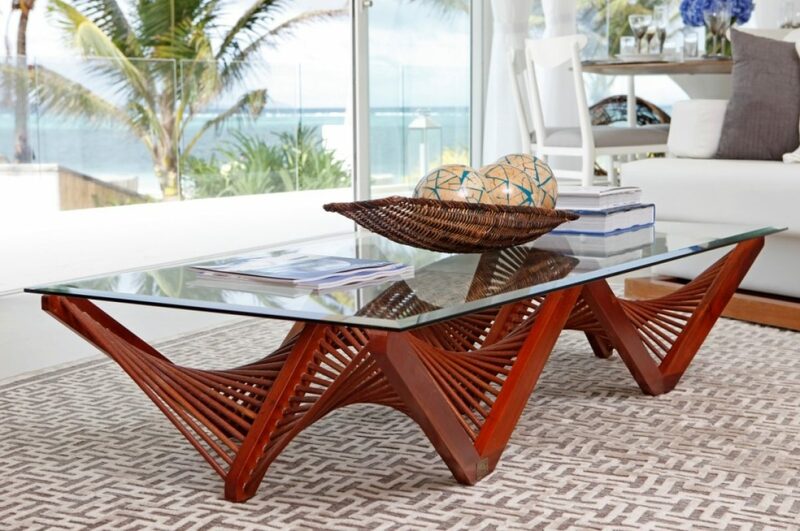 Awards to Vito’s credit include Best Product in Architectural Digest’s New York International Contemporary Furniture Fair and First Prize Industrial Design Award at the Cebu DOST National Invention Contest for the Geo Table, to name a few. Vito’s work has also been featured in international publications such as Elle Décor, Harpers Bazaar, Vogue Living Australia, Habitat (South Africa) and Architectural Digest in Mexico, Interior Design USA and more. The furniture packs for Aqua simply ooze quality and style and items have also been selected for their durability. Your property will be delivered fully furnished and absolutely ready to rent. The payment for the furniture is not due until completion and handover of your property to you. 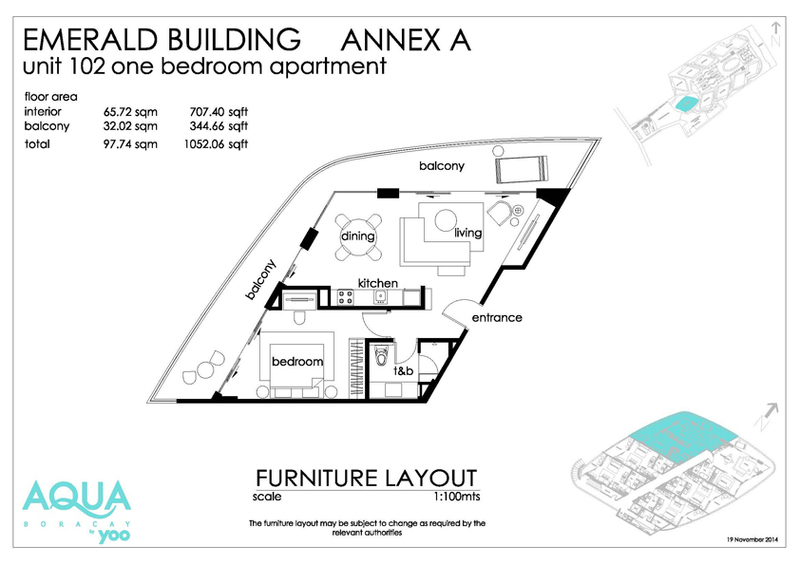 ALFA Investors can place an initial ‘verbal hold’ for you on the property for 5 working days following which we would request ‘formal reservation’ by way of a reservation form and a refundable reservation fee of US$2,000 – the reservation fee is fully refundable and will be returned within 48 hours should clients decide not to proceed for any reason. The ‘formal reservation’ provides an extra 30 days for research and review and may be extended on a case by case basis especially if a site visit is being made. 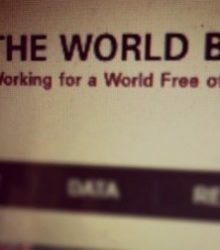 Once we receive the reservation form, we will draft the agreements for review and can help with this process. If you’d like to find out more about Aqua please do kindly get in touch as we’d be very happy to email further information or to perhaps schedule a call or a private meeting to discuss this exciting and unique opportunity in greater detail. We can also arrange a site viewing so you can see the perfect location and exceptional build quality and style for yourself! 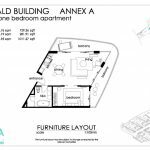 If you would like to informally reserve an Aqua property for a working week whilst you continue your research we can hold a property back for you on this basis – no forms to sign and no deposits to pay – just ask! 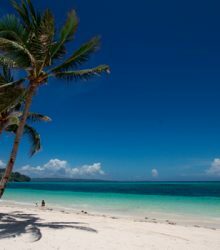 Americans urged: Escape harsh winter, go to Philippines!